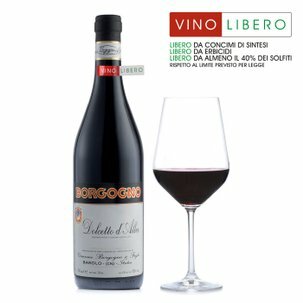 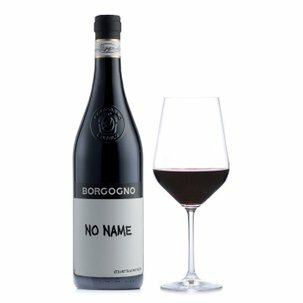 VinoΜsica: a marriage of two different harmonies which both communicate uniquely deep sensations, offered by Borgogno in this original gift set. 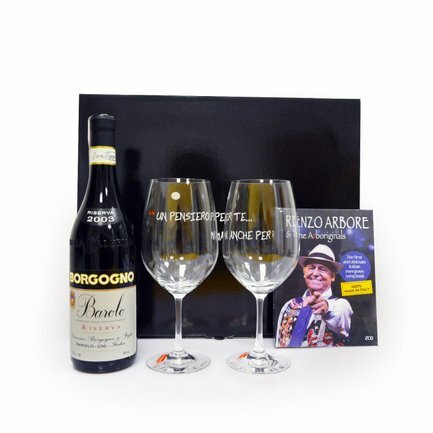 Inside you'll find 2 CDs by Renzo Arbore containing the best traditional Italian songs, plus two elegant wineglasses in which to pour the superb Barolo Riserva 2003. 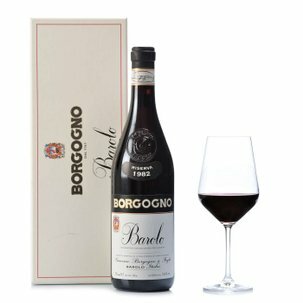 As the poet Cesare Pavese wrote, 'Barolo is a wine for making love to in the winter... but these are things that only women can understand'. 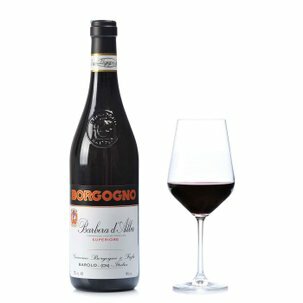 Borgogno invites you to rediscover the unmistakable alchemy born of the union of the greatest Piedmont wine with the joyfulness of Renzo Arbore's rendition of the greatest Italian traditional songs.